"By 1923, they had sold about 6,000 automobiles, but things started to go downhill, and things tapered off, and it wasn't as successful as they had hoped it would be," Ostrander said. Stateside's conversation with Steve Ostrander, a contributor to Michigan History Magazine. In the early days of making cars, many companies quickly appeared and then disappeared just as fast. 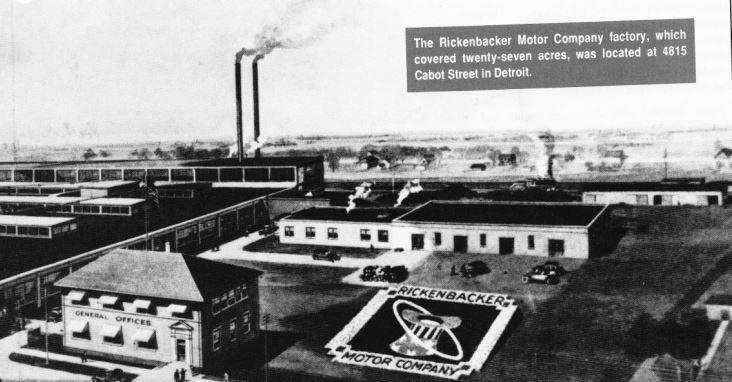 In an article in Michigan History Magazine, Steve Ostrander noted there were 34 automakers in the 1920s. 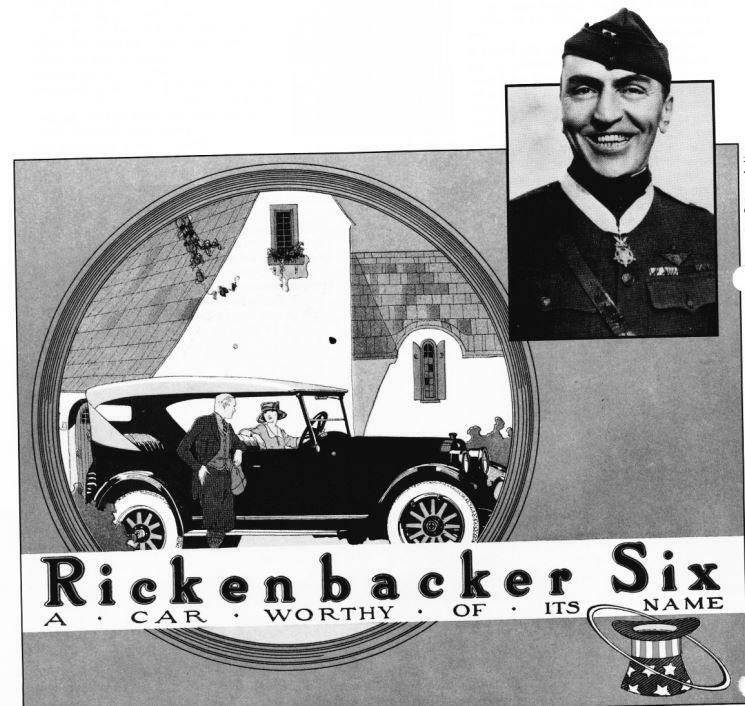 One of them was named after a World War I flying ace — Eddie Rickenbacker. Ostrander joined Stateside to tell us about the short-lived car company and its namesake. Listen above for the full conversation, or catch highlights below. "...most cars only had brakes on the rear, so Rickenbacker decided four-wheel brakes is the way to go." "After all, he was a race car driver; he knew about these things. So the company decided to go this way, but other companies kind of tried to run a smear campaign against them, saying four-wheel brakes are dangerous – the car will stop too fast. People behind them will run into them. There will be all these rear-end collisions." Stateside's conversation with Mark Harvey, state archivist, Rick Pluta, Michigan Radio's Capitol bureau Chief, and Scott Burnstein, Detroit mafia historian and author. It's Wednesday, so it's time to talk Michigan History. 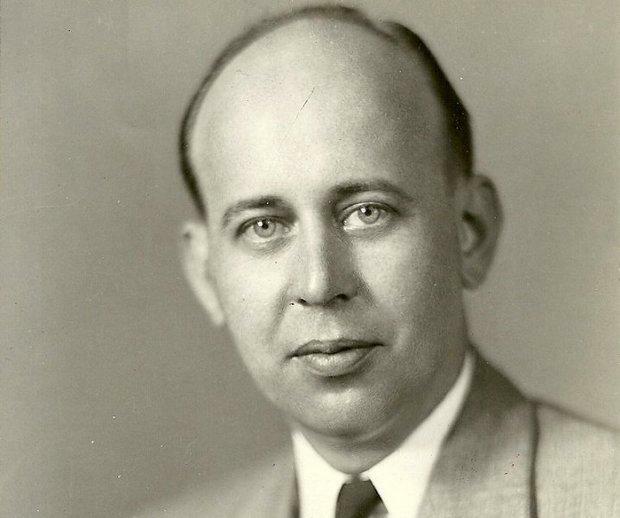 This week, we observe the anniversary of the 1945 assassination of State Senator Warren G. Hooper. Mark Harvey, state archivist, along with Scott Burnstein, Detroit mafia historian and author, and Rick Pluta, Michigan Radio's Capitol bureau chief, joined Stateside to help tell the story. Stateside's interview with Rachel Clark, Michigan History Center historian, and Ron Pesch, Michigan High School Athletic Association historian and film documentarian. Some hate the snow, others love it, but there is no arguing that snow has been the mother of invention for many a Michigander. 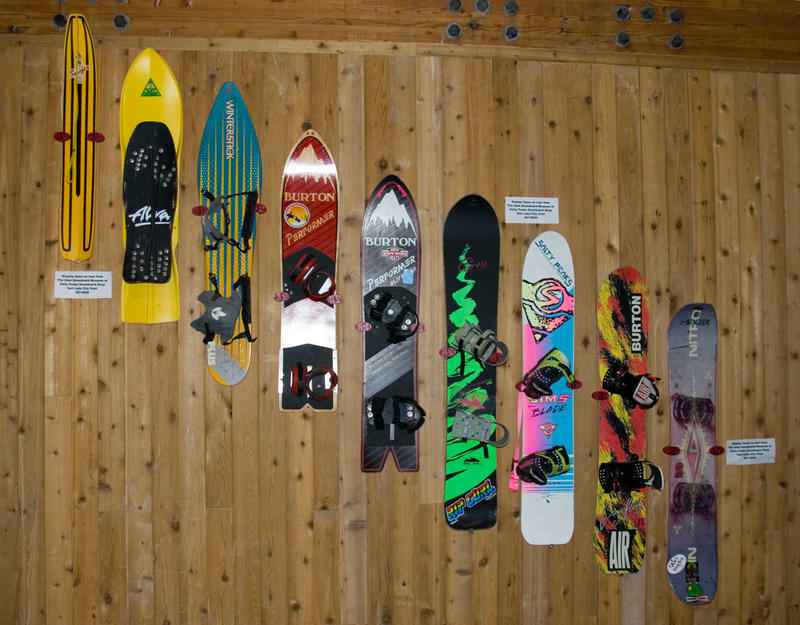 Case in point: Snurfing. Stateside’s conversation with Dan Austin, founder of HistoricDetroit.org, and Mark Harvey, State Archivist with the Michigan History Center. 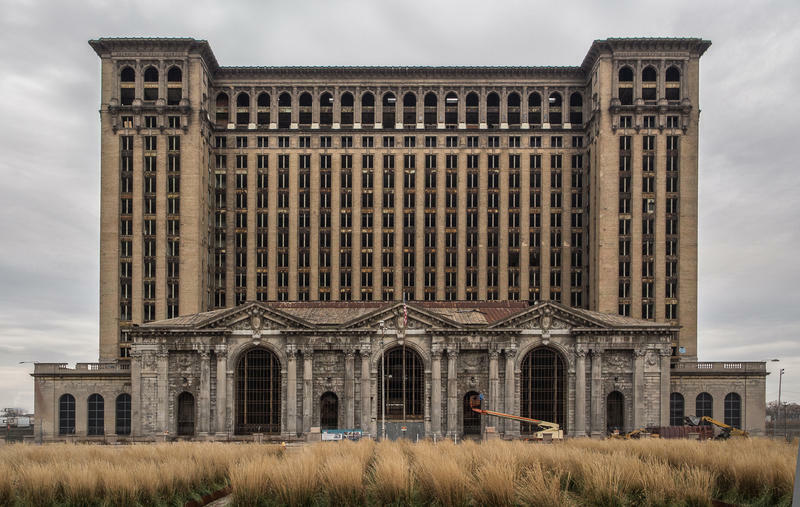 Thirty years ago this week, on January 5, 1988, the last train left Michigan Central Station. That moment marked the end of nearly 75 years of Michiganders catching trains at the once-proud station. Dan Austin, who has written three books about Detroit history and founded HistoricDetroit.org, and Mark Harvey, state archivist from the Michigan History Center, joined Stateside to discuss the station's legacy.